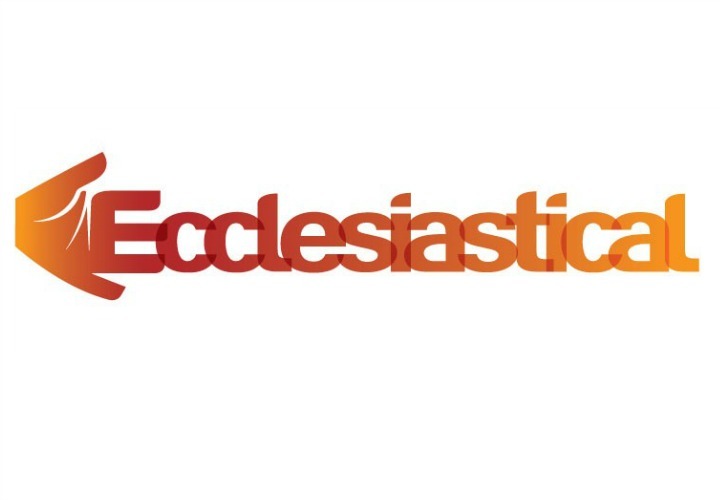 Established in 1887, Ecclesiastical is a specialist insurance and financial services company with a passion to protect museums, galleries, theatres and other organisations who provide a platform for the enjoyment of the arts. We are also specialists for church buildings, charities, the education, real estate and faith sectors, contemporary and heritage buildings, homes and fine art. We protect the irreplaceable - not just the bricks and mortar, objects or organisations but what they represent to the people that love and depend on them. We work hard with our partners and internal experts to research and understand current topics that concern our customers, and share insight, advice and guidance. We understand the importance of what we protect, which is why we do more to protect it. For further information please visit our website. 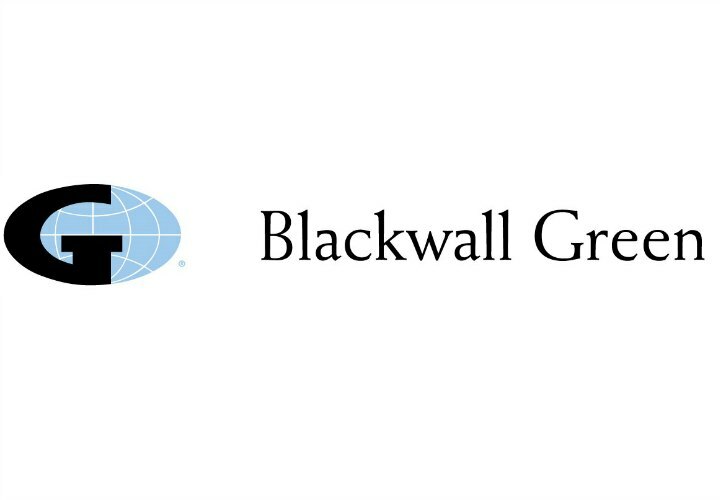 Blackwall Green are proud to have supported the Association of Independent Museums since 2001. We concentrate exclusively on art and museum insurance and have acted as a specialist insurance broker for many AIM members as well as for other museums, art galleries, dealers and private collectors for over forty years. Our experience is dedicated to improving insurance for museums and providing an informed, responsive service to our clients, and advice to any museums whether existing clients or not. Please do feel free to contact us. 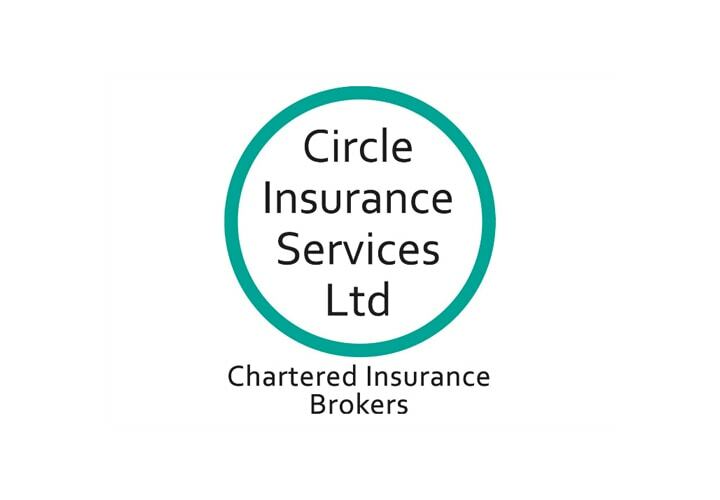 Circle is a Chartered independent insurance broker, specialising in providing bespoke insurance solutions to the museum and visitor attraction sector. With a team of skilled, experienced professionals and a network of offices throughout the UK (including representation at Lloyd's of London), we are ideally placed to meet your insurance requirements. 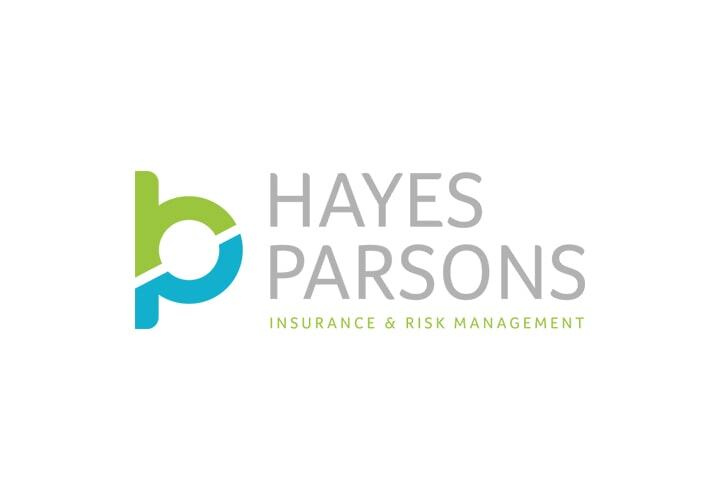 Hayes Parsons Insurance Brokers (formally known as EIS) is an independent insurance broker and risk management advisor. As a museum or visitor attraction, you may need to insure listed buildings, specialist artefacts and fine art, historic vessels, or have a requirement to insure against high retentions under the Government Indemnity Scheme. These are topics we are familiar with and our team of insurance professionals are on hand to provide you with the right insurance and risk management advice when you need it. 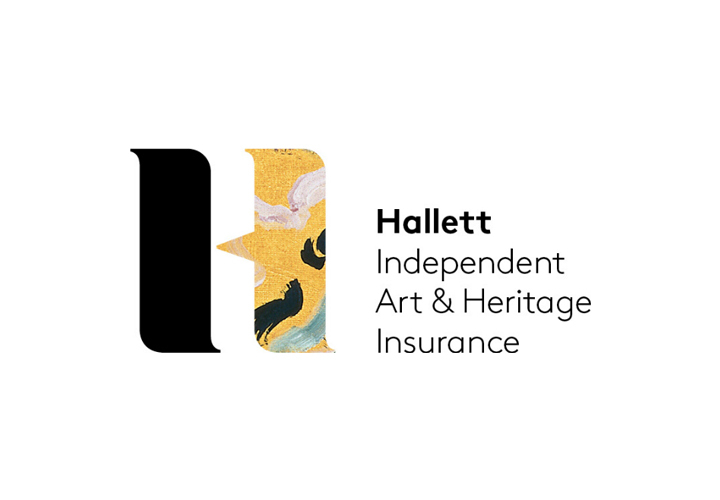 Hallett Independent specialise in arranging insurances for museums. We are actively involved in the museums sector as trustees and patrons and so understand the financial pressures and work especially hard to negotiate reduced premiums in what is a highly competitive environment. Our support extends to selected sponsorships, free advice and lectures to museums large and small across the UK. We welcome all enquiries. Blackwall Green are proud to have supported the Association of Independent Museums since 2001. We concentrate exclusively on art and museum insurance, and have acted as a specialist insurance broker for many AIM members as well as for other museums, art galleries, dealers and private collectors for over forty years. Our experience is dedicated to improving insurance for museums and providing an informed, responsive service to our clients, and advice to any museums whether existing clients or not. Please do feel free to contact us.